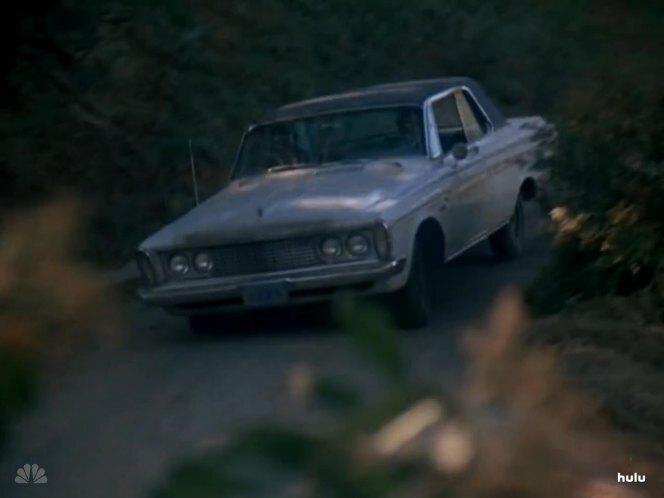 IMCDb.org: 1963 Plymouth Sport Fury in "The Incredible Hulk, 1977-1982"
could it be a 1963 Sport Fury than ? @andrepa - No because a Sport Fury was only available in coupe and convertible form. 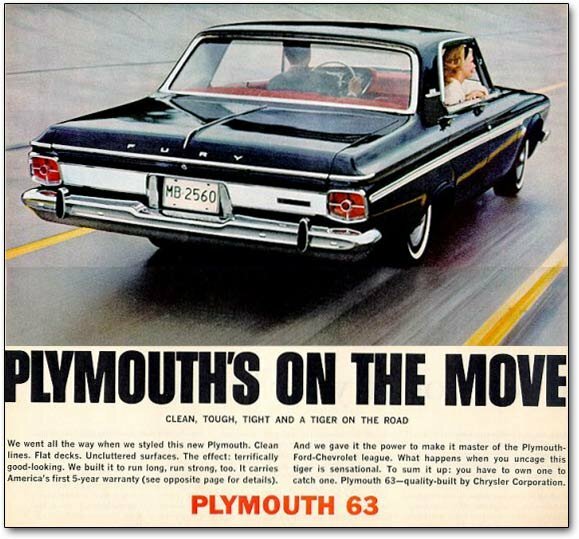 The above is listed as a sedan. I am tempted to agree with you. The only thing bothering me is that Furys/Sport Furys have that anodized panel between the taillamps. Was that an option or standard equipment?? yes, that anodized panel made me wonder, too as it was hard to find a Sport Fury without it.